by George Fix. 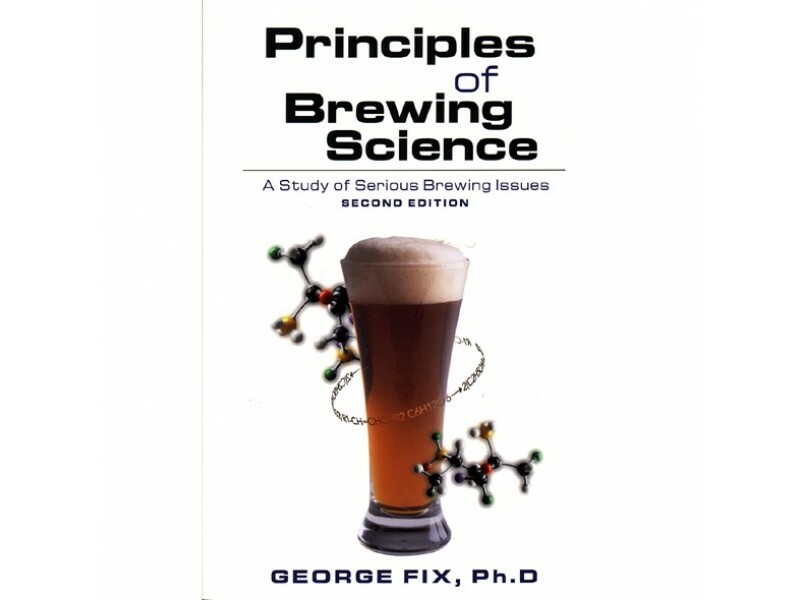 Harvard-educated Fix tackles beer chemistry. Very technical. Updated edition with new and latest information. 189 pages.